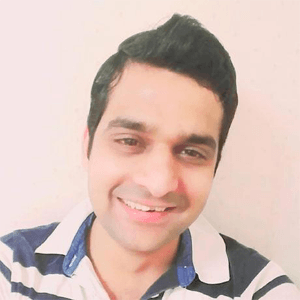 Usman Akhtar is a solution-oriented, independent and self-motivated researcher and technologist with experience of working on various international projects such as Mining Minds and Intelligent Medical Cloud (IMP); where his responsibilities are related to the Big Data Cluster management and overall code open source for industry collaborations. Currently, Usman Akhtar is a Ph.D. student in Ubiquitous Computing Lab, Kyung He University (Global campus), South Korea. He Graduated from Air University, Pakistan in 2015, successfully obtaining his M.S. degree in Computer Science. His drive has been semantic Big Data and his desire is to extend his field of research while working on international projects. He is working as a Software Engineer in a cloud/Network Virtualization company PLUMgrid (VMware Acquires).